To support learning in a role play area, we have made many resources for educators to use in Santa's Workshop. 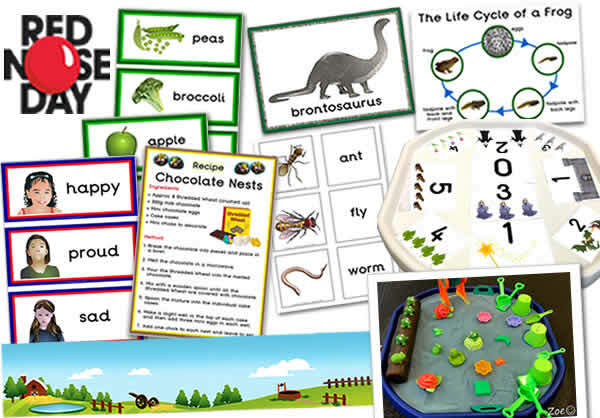 There are many different role play resources, such as posters, flashcards, masks, a clock, and much more. 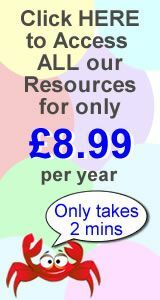 We hope you find the below Santas/Elves Workshop resources both time saving and useful. 4 x A4 landscape Winter scene. Great to use with our Winter storyboard / cut & stick images and our Santas Grotto role play resources. Elf matching cards (colours) with text, ready to laminate and cut-out. Add your own text in the editable version of this online resource. Elf matching cards (colours) with splats, ready to laminate and cut-out. Elf matching cards (colours) with splats and text, ready to laminate and cut-out. Add your own text in the editable version. Double mounted effect, three Santa's Workshop book labels on an A4 sheet. Santa's Elves Workshop themed signs, one per A4 sheet. A4 Santa's Elves Workshop clock poster, ready to laminate and apply clock hands using a split pin. Five elf masks with different coloured hats. One mask per A4 sheet. Double mounted effect border, 'Santa's Grotto' display banner. 2 X A4 sheets. Double mounted effect border, 'Santa's Workshop' display banner. 2 X A4 sheets. Double mounted effect border, 'Elves Workshop' display banner. 2 X A4 sheets. Santa role play mask with different size hats. One mask per A4 sheet. Santa's Workshop badges for the elves to wear, four per A4 sheet. Double mounted effect Santa's Workshop themed flashcards, 3 per A4 sheet. Christmas themed tags/ labels, six per A4 sheet.